I’m now using a single Dell 19:10 monitor with 1920*1200 resolution, which should be supported according to the D5000 specs. However, from time to time I see horizontal bars (video refresh problems?). Even with the lid open, and notebook screen off. The D5000 is positioned immediately behind the laptop. I sure hope this will be fixed with a firmware upgrade, but I haven’t seen any released lately. This post was previously titled “Interference between Dell D5000 and Logitech Unifying receiver?”, but I have changed the title because it wasn’t accurate. The mouse lag also occurs with wired mice in combination with the Dell D5000 wireless dock. On the windows desktop (WIN+D) itself, there seems to be little to no lag, but on dense webpages or other applications, it looks like the mouse pointer can’t keep up. Maybe there’s a problem with the video refresh rate. Comments appreciated. 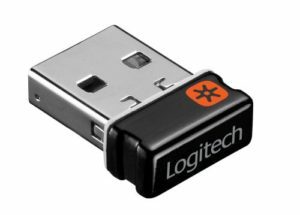 I can’t help but noticing that there seems to be an interference between the Dell D5000 wireless docking station (WiGig) and the Logitech USB unifying connector which causes to lag mouse behaviour from time to time. When I move away from the wireless docking lag seems to stop. 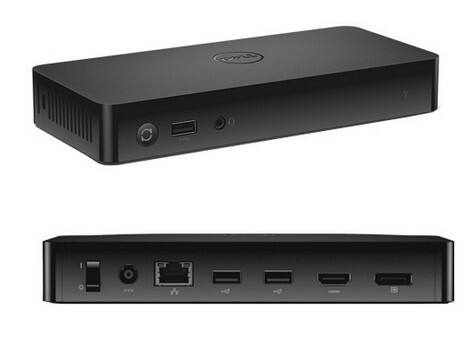 The unifying receiver operates on 2.5GHz while the Dell D5000 WiGig dock operates on 60 GHz frequency. Although it’s still very preliminary to conclude that the interference is caused by these two devices, I’m glad to hear your comments if you encounter the same problems. I have tried scenarios where the Unifying receiver is attached to the Dell D5000 or directly to the laptop’s USB ports.